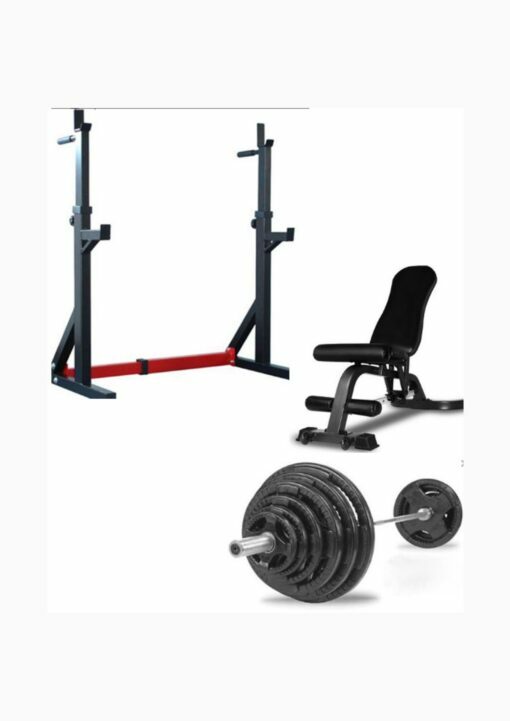 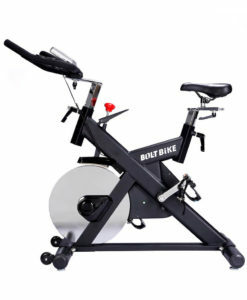 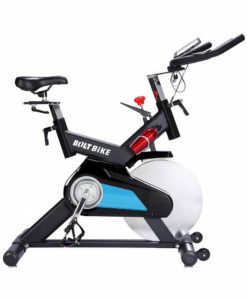 This is by far the best value Home Gym Package on the market in our eyes here at Fitness Equipment Ireland. 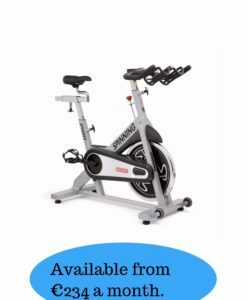 Our team has been recommending this product to most home buyers for the last number of years and have finally decided to list it on our site as one compact package. 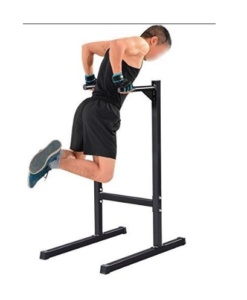 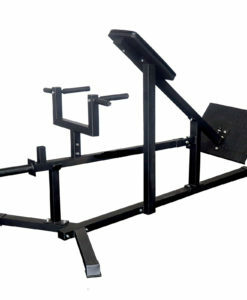 Adjustable Squat Stand – Max Load of 250 kg – suitable for completing squats, Dips, Olympic Bench Press, Overhead Excercises. 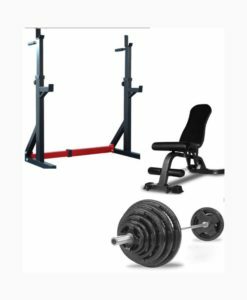 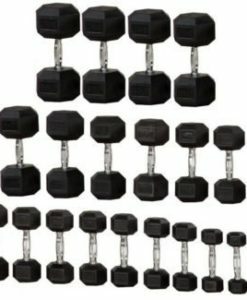 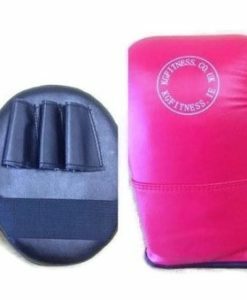 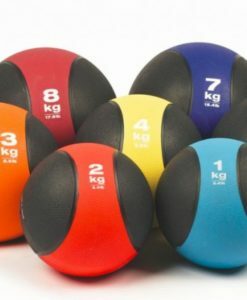 This package is so great as it allows you to carry out all of the major exercises everyone wants to do from squats, bench press, incline/decline bench , overhead raises. 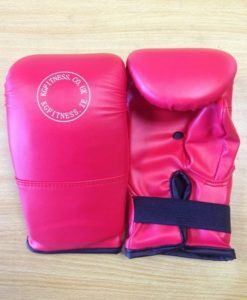 It truly is a brilliant package. 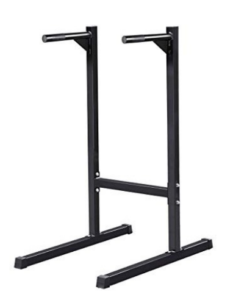 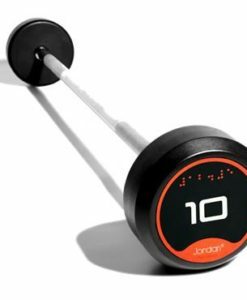 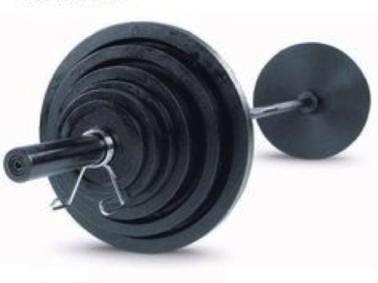 As well as that it is Compact and easy to store in comparison to larger bulkier power racks. 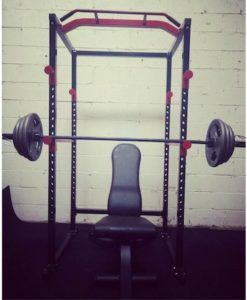 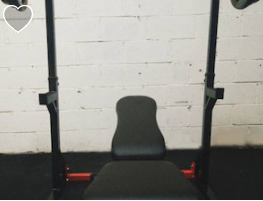 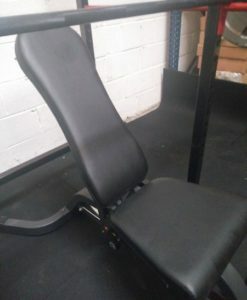 Quality should also not be of concern with a max load of 250kg on the adjustable stand you can rest assured that this is suitable for heavy lifters also.